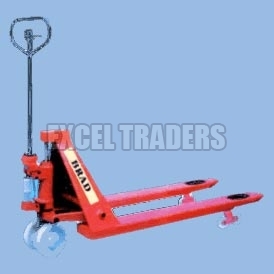 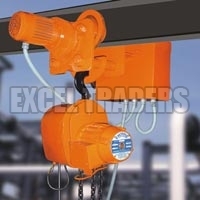 We are known as one of the prominent Material Handling Equipment Suppliers in India. The assortment of our Material Handling Equipment comprises of Chain Pulley Blocks, Electric Chain Hoists, Electric Hoist Blocks, Hydraulic Pallet Truck, Portable Jib Crane, and Travelling Trolley. 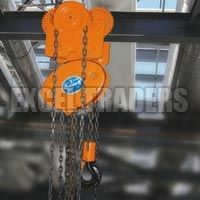 The Material Handling Equipment, offered by us, is known for its efficient performance and longer service life. 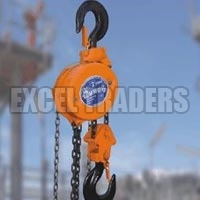 Our Material Handling Equipment is offered by us at the most competitive prices. 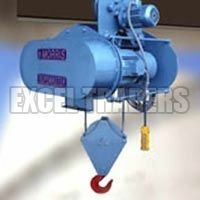 The company is ranked amidst the famous Portable Jib Crane Suppliers from India. The Portable Jib Crane is designed out of the best materials and components in compliance with the set industry standards. 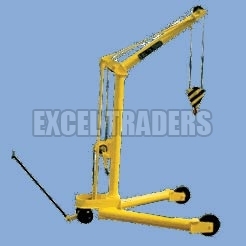 The Portable Jib Crane is known for its efficient performance and longer working life.